As Father’s day is just around the corner and you are trying hard to impress the Superman of your life, eBay India comes to your rescue. Grab some extremely cool gifts to make your Father’s Day a memorable one! 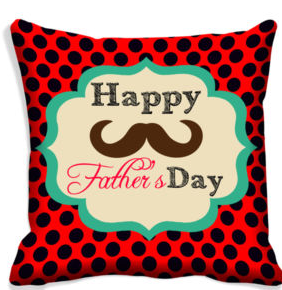 Surprise your Daddy cool with the amazing range of products available on ebay.in.